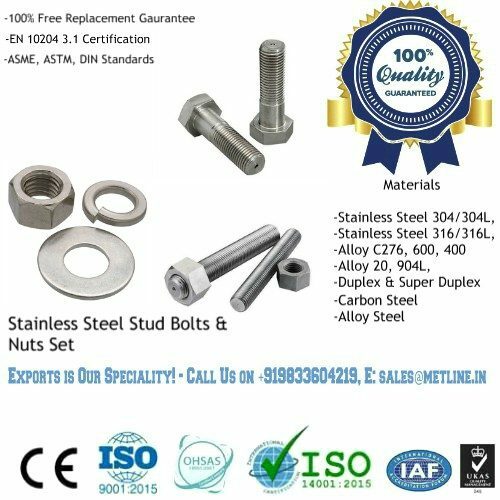 Metline is a leading manufacturer of ASTM A193 Stud Bolts and ASTM A193 Hex Bolts in multiple sizes and lengths. 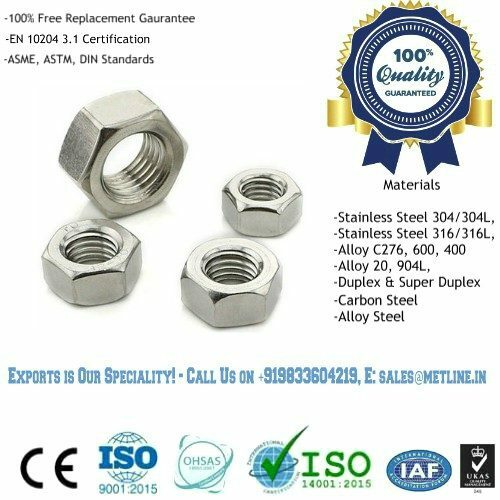 Our key bolt products include hex bolts, heavy hex bolts, U bolts, fully threaded hex bolts, anchor bolts, carriage bolts, eye bolts and square bolts among others. 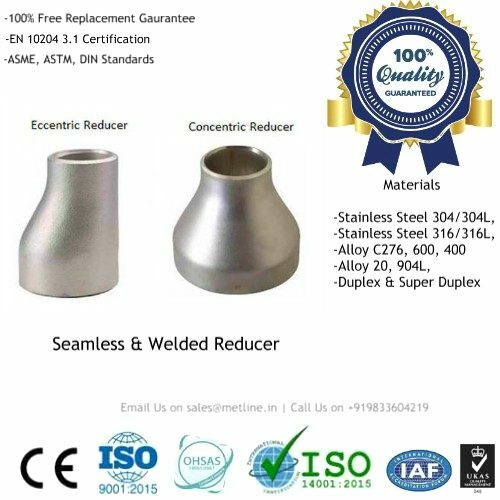 Metline is a leading manufacturer and supplier of ASTM A193 Grade B7, B8 and B8M bolts and studbolts to major OEM’s from capital good and infrastructure sectors.